Drs. Tatevossian and Ajakwe accept Medicare, PPO, personal injury cases, and select Workers Compensation plans. There is special pricing for patients without insurance coverage. The following methods of payment are accepted: cash, check, VISA, American Express, Discover and MasterCard. 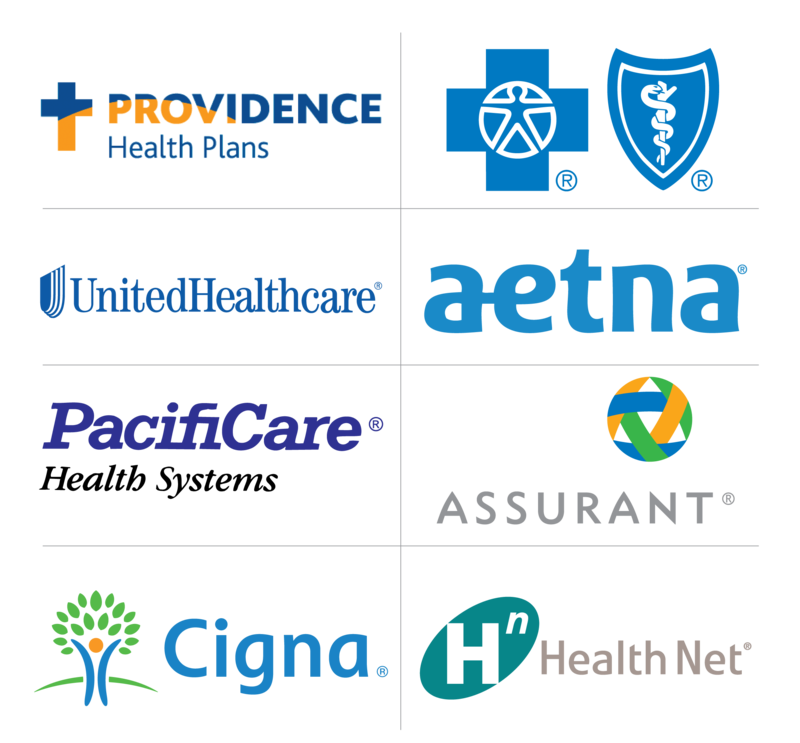 Our doctors are contracted with many Preferred Provider Organization (PPO) insurance plans, and some HMO plans. However, they occasionally find it necessary to care for some patients from outside of their carrier’s network (out-of-network). This allows the ability to provide the best care and services possible. We urge you to call your insurance plan so you may better understand the services which are and are not included in your health care plan. Our office will file insurance claims for all services, even for our out-of-network patients. Our physicians desire to care for anyone who seeks their services. Our doctors will strive to make their services affordable even when our practice is not a contracted provider. We have competitive rates for all out-of-network insurance carriers.